More than a few of our members take some time each year to volunteer for things like dental/medical missions abroad and occasional free dental clinics close to home, providing care for people in need. 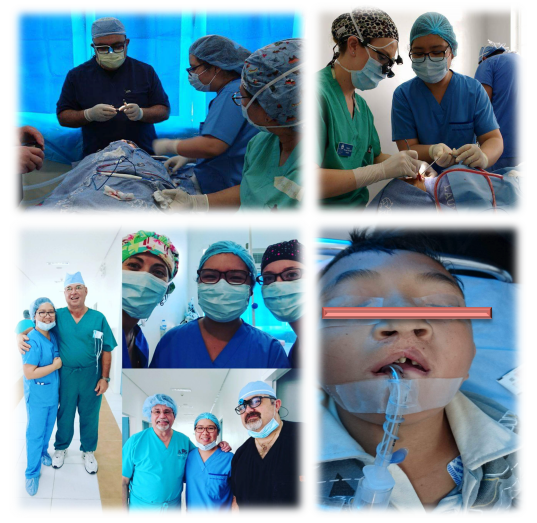 One young member, Dr. Vanessa Nakayama, recently emailed us about her latest dental mission work in her home country of the Philippines. She kindly allowed us to share her message with you below. We hope her good words inspire others to give of their time, talents, skills, and knowledge to help others in need around the globe. 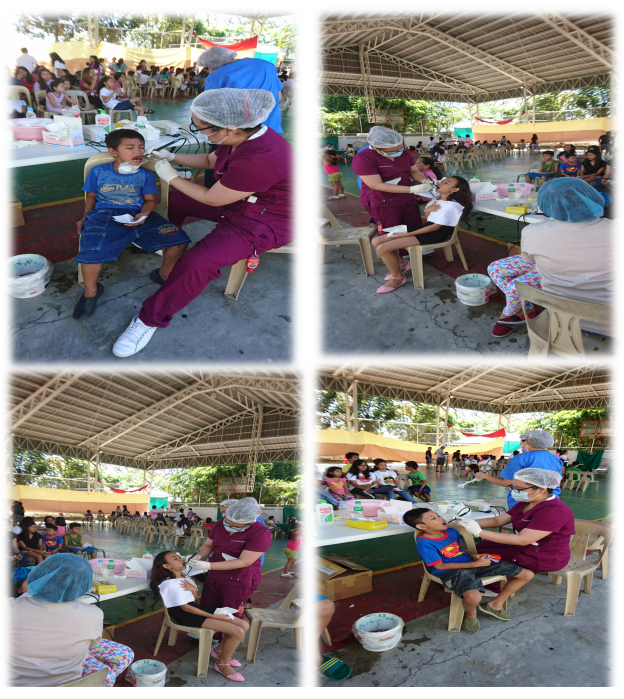 After a month, I took part in another dental mission, going strong with my Sacred Heart Parish Family. It is my 7th year with this mission for the less fortunate brothers and sisters in our vicinity here in Muntinlupa City, Philippines.